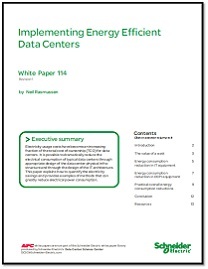 Learn how to improve facility reliability and safety. Businesses continue to face the risks of unpredictable power supplies, unplanned outages, complex emissions regulations, and volatile energy prices. 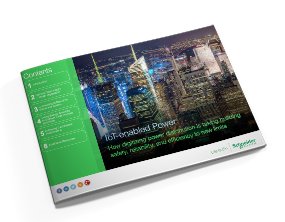 Discover how new, IoT-enabled power distribution systems are delivering actionable insight through mobile devices and the Cloud, helping facility and services teams avoid downtime, improve operational efficiency, unify power and building management, uncover savings opportunities, and predict maintenance and energy needs. Schneider Electric is redefining power distribution with our EcoStruxure™ Power architecture, delivering Innovation at Every Level, from connected products, to edge control, apps, analytics, and services. Discover four ways to manage today's power – complete the form below to download the eGuide now.